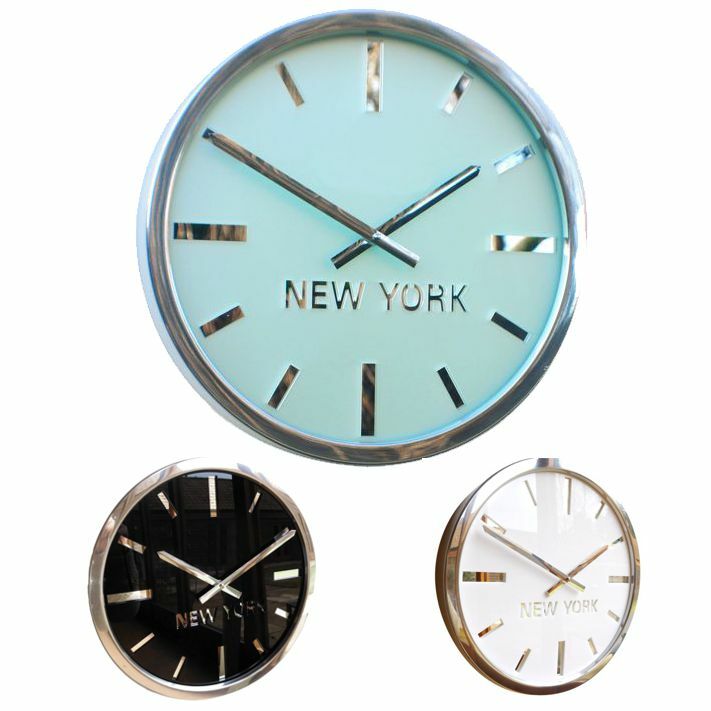 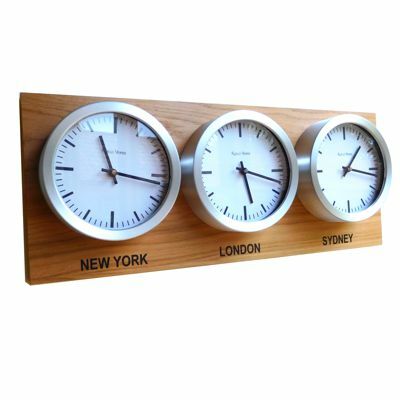 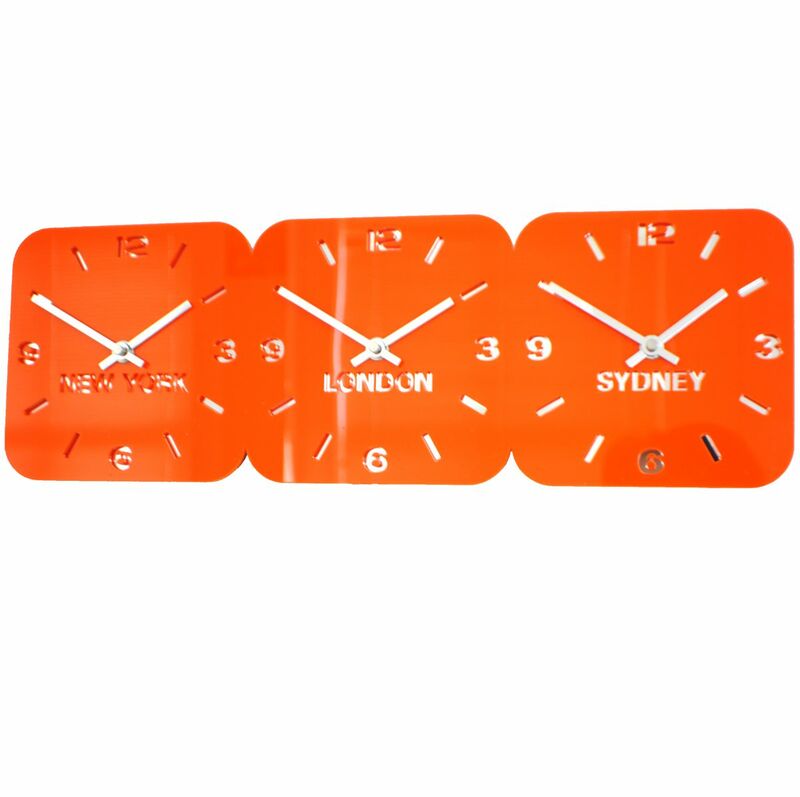 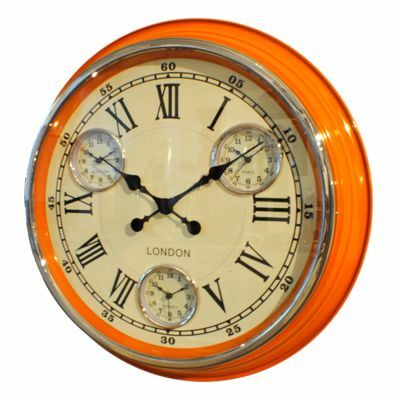 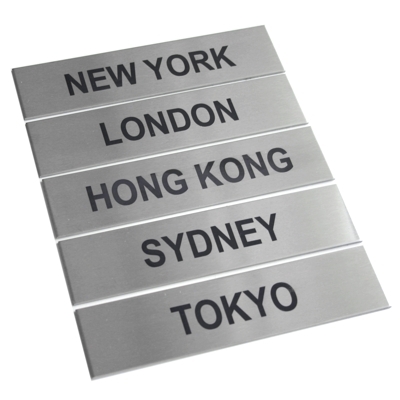 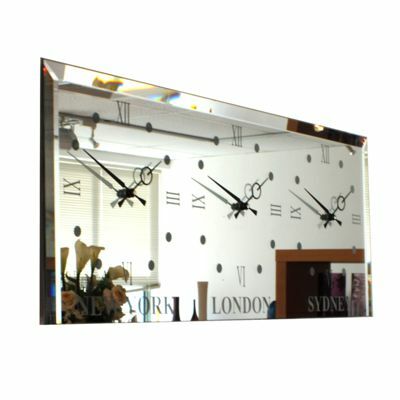 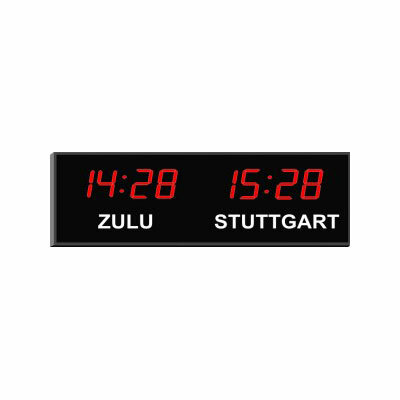 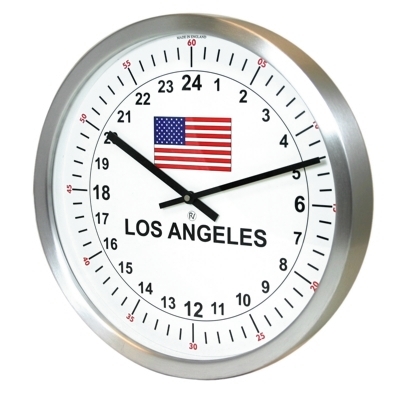 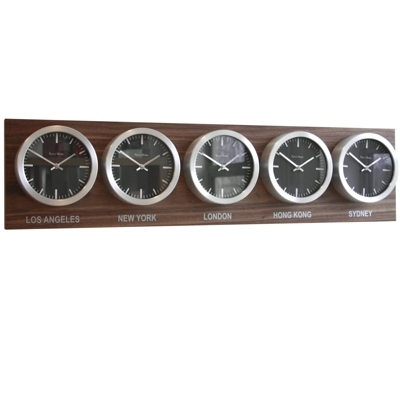 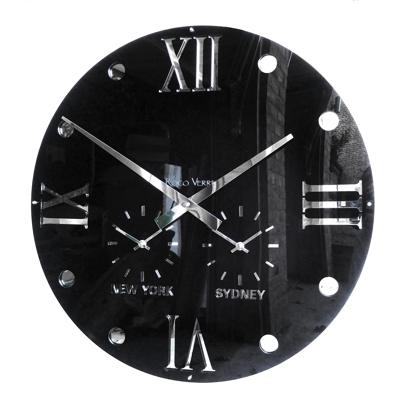 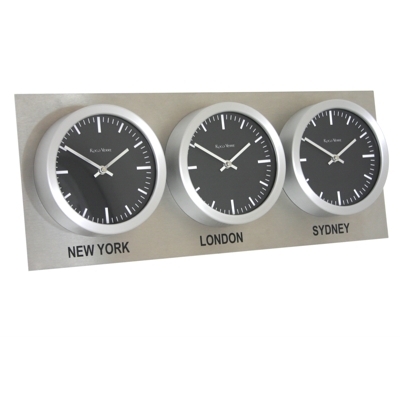 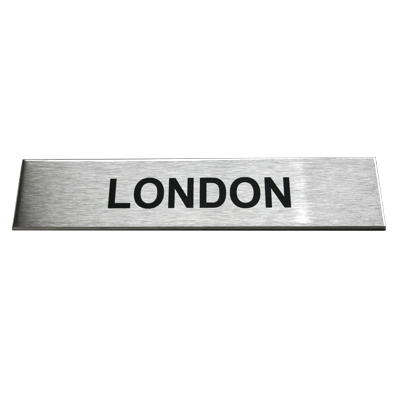 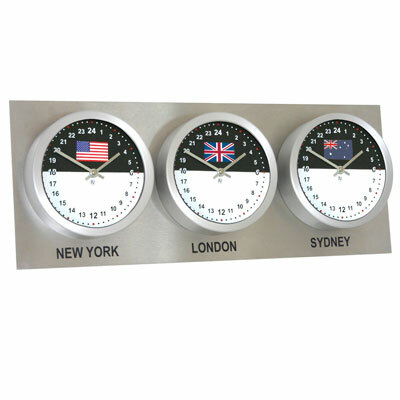 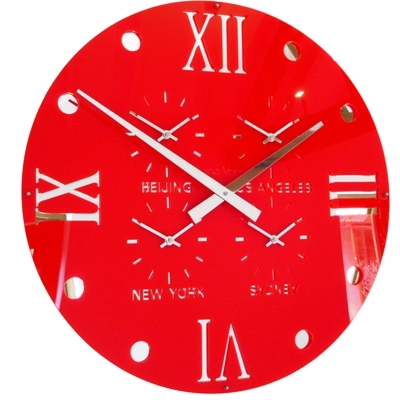 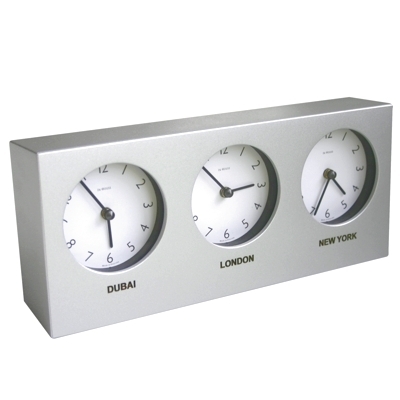 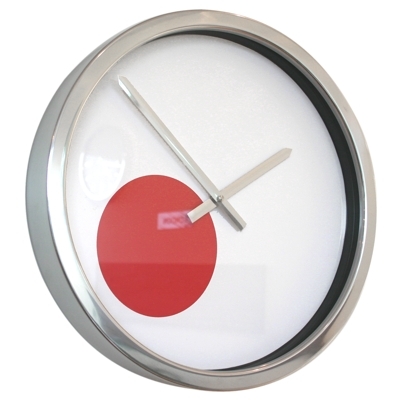 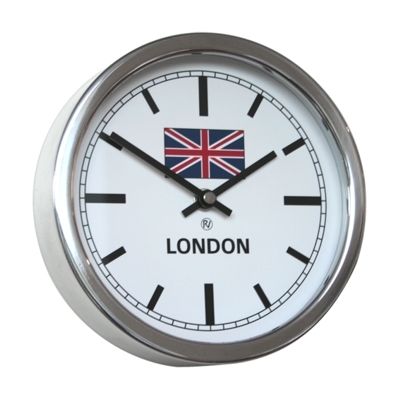 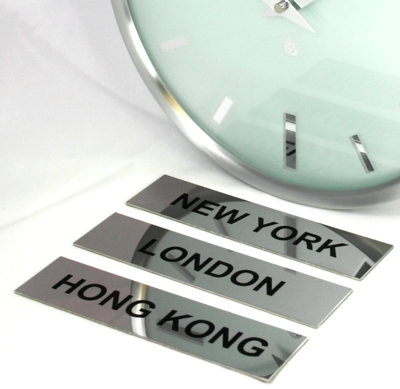 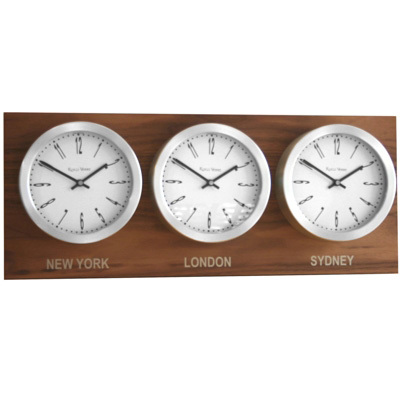 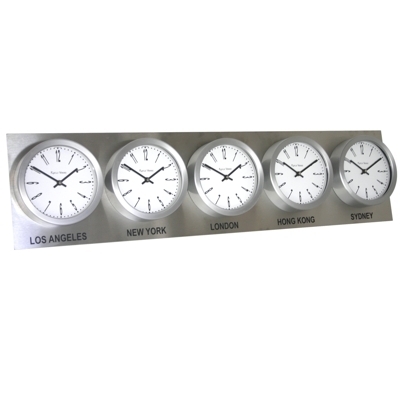 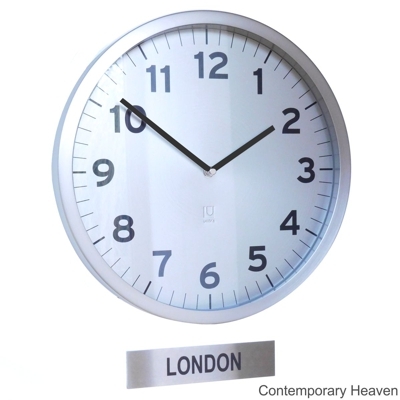 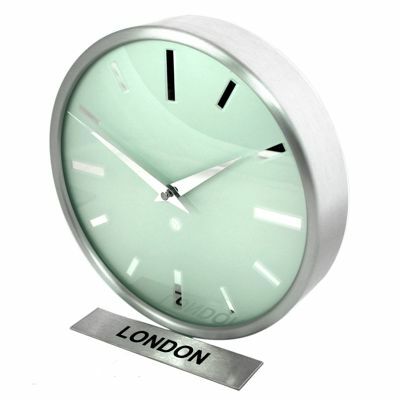 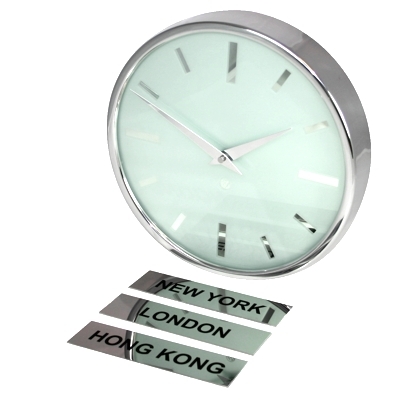 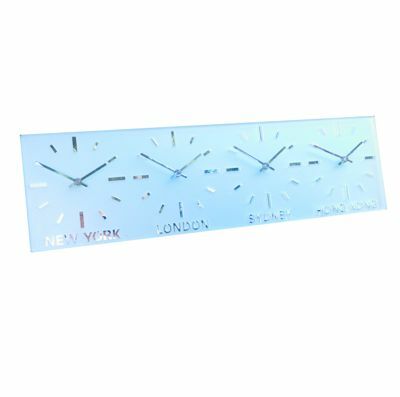 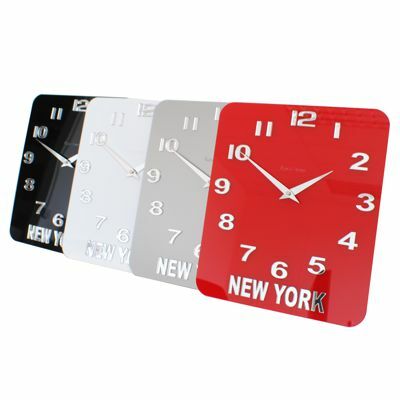 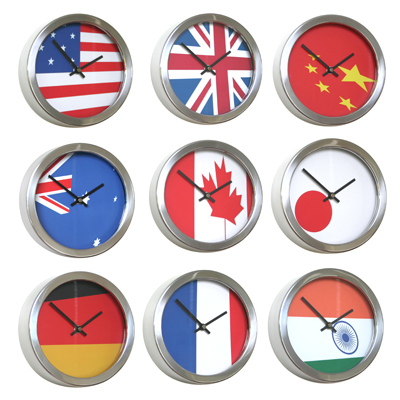 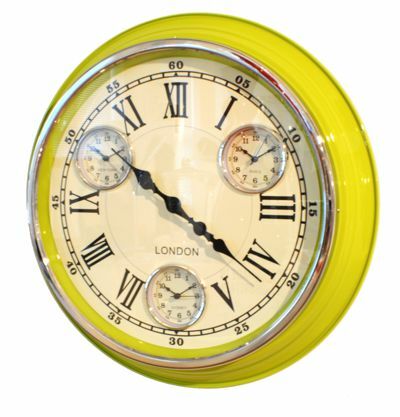 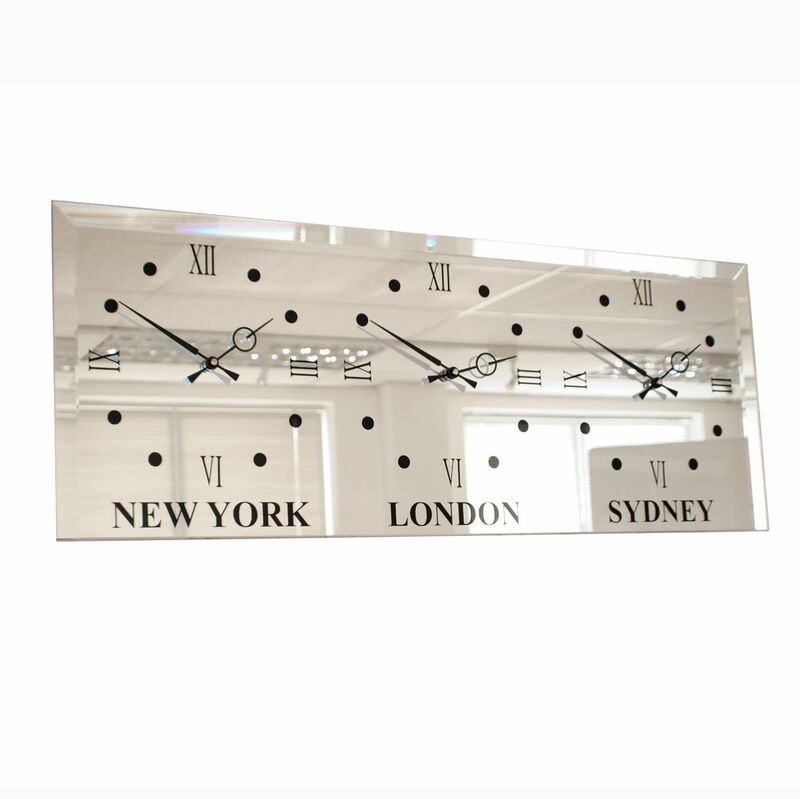 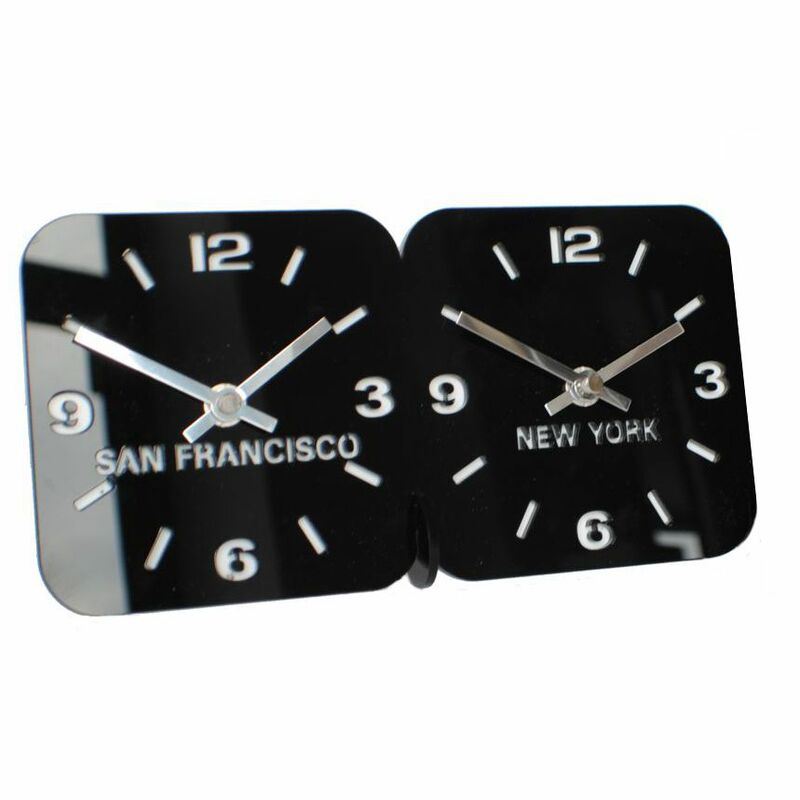 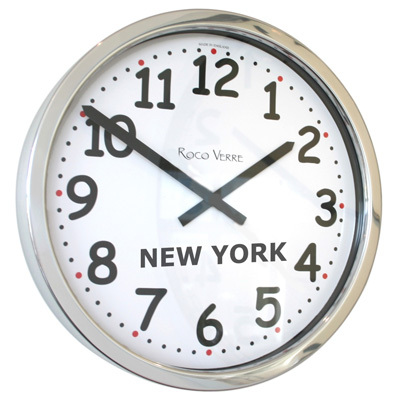 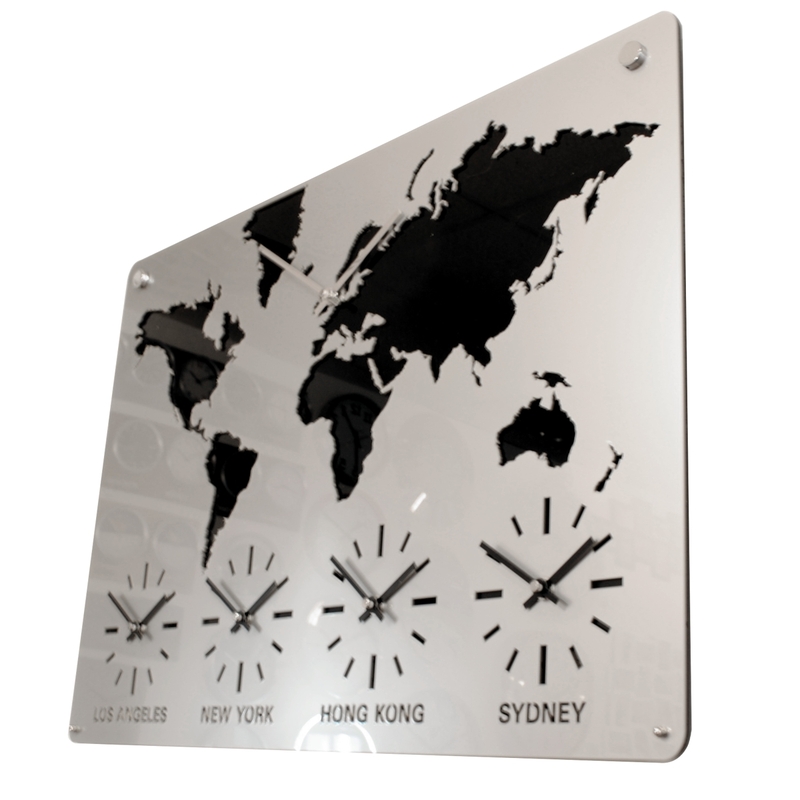 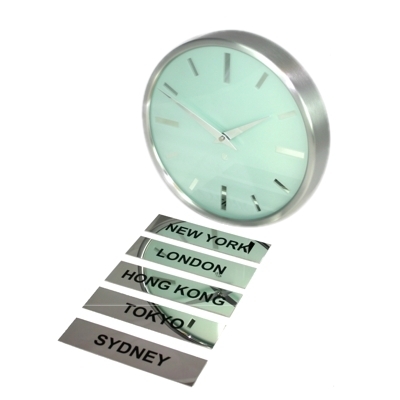 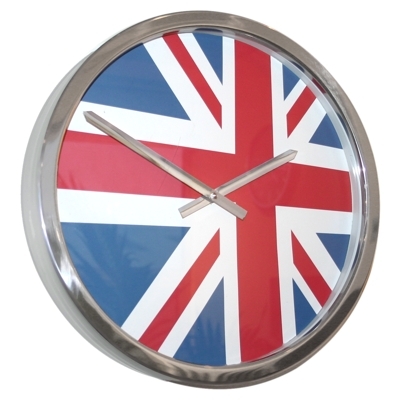 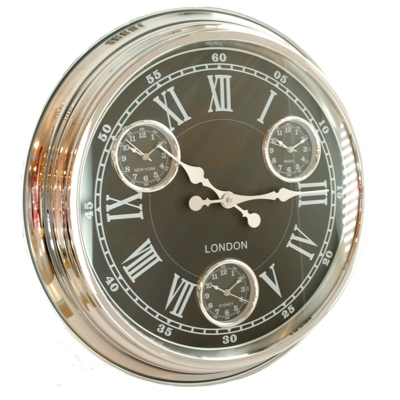 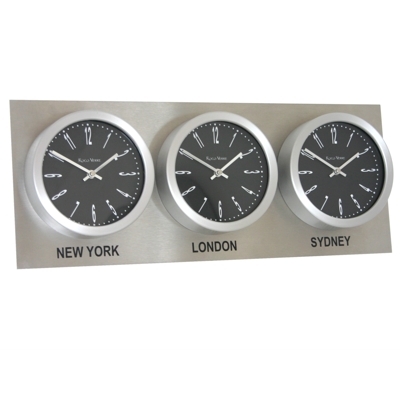 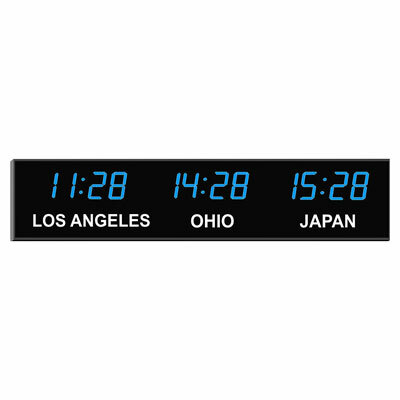 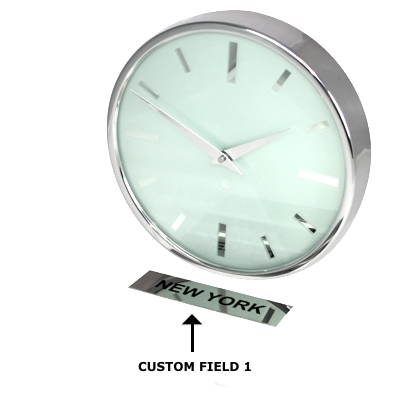 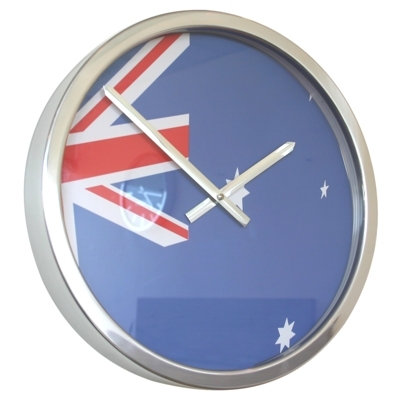 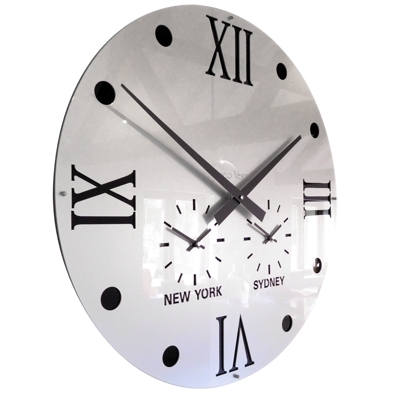 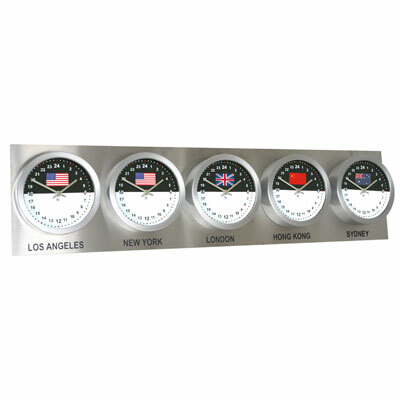 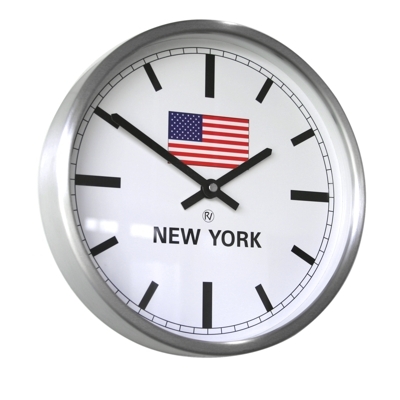 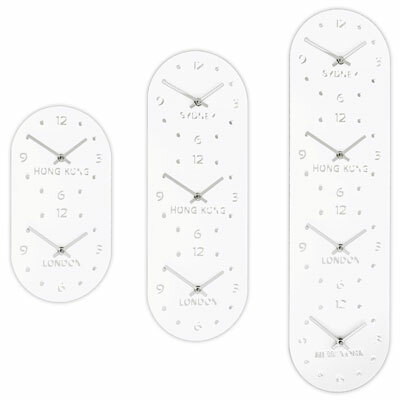 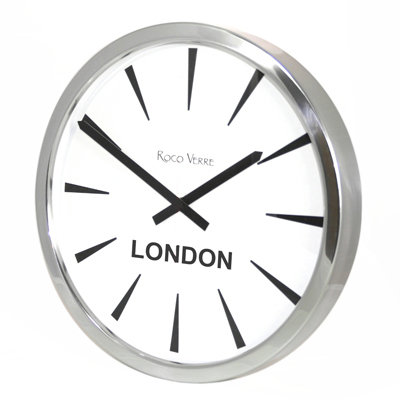 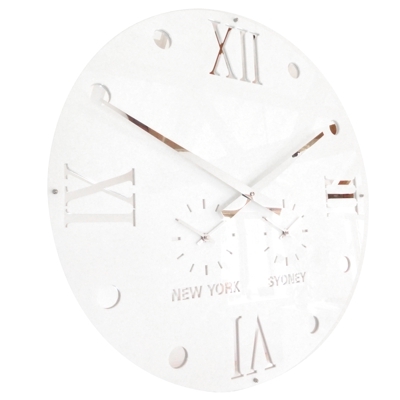 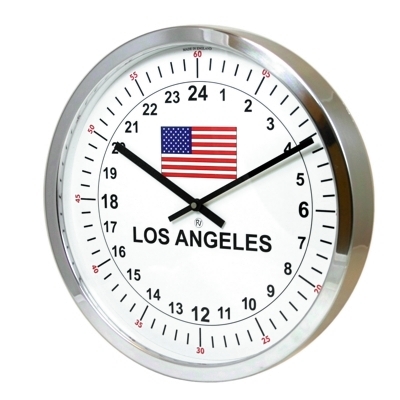 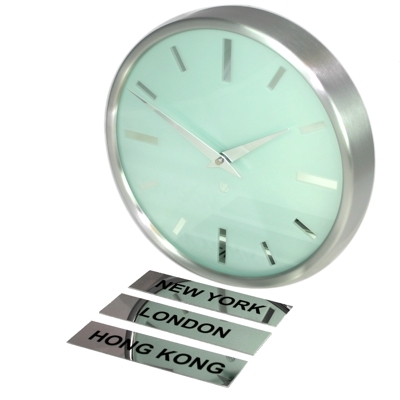 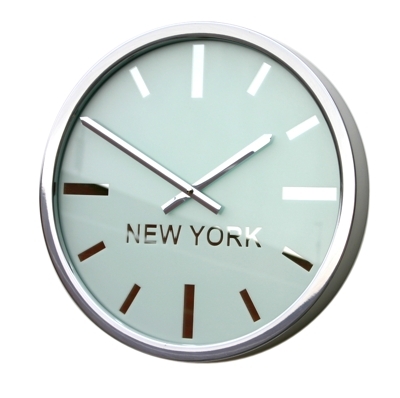 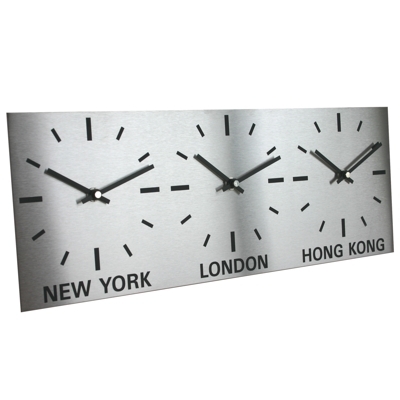 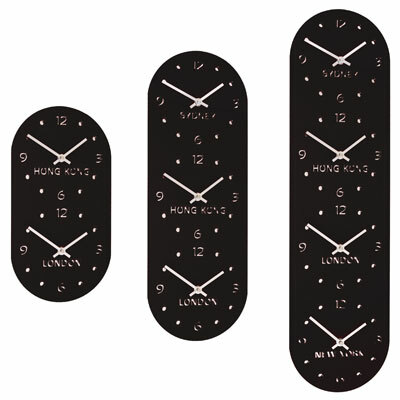 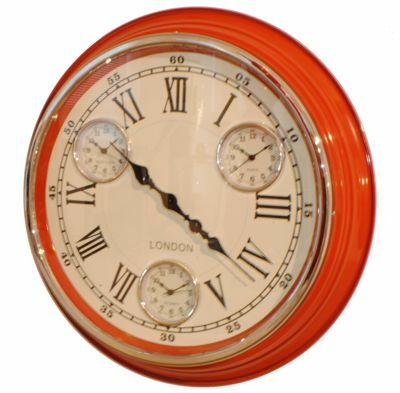 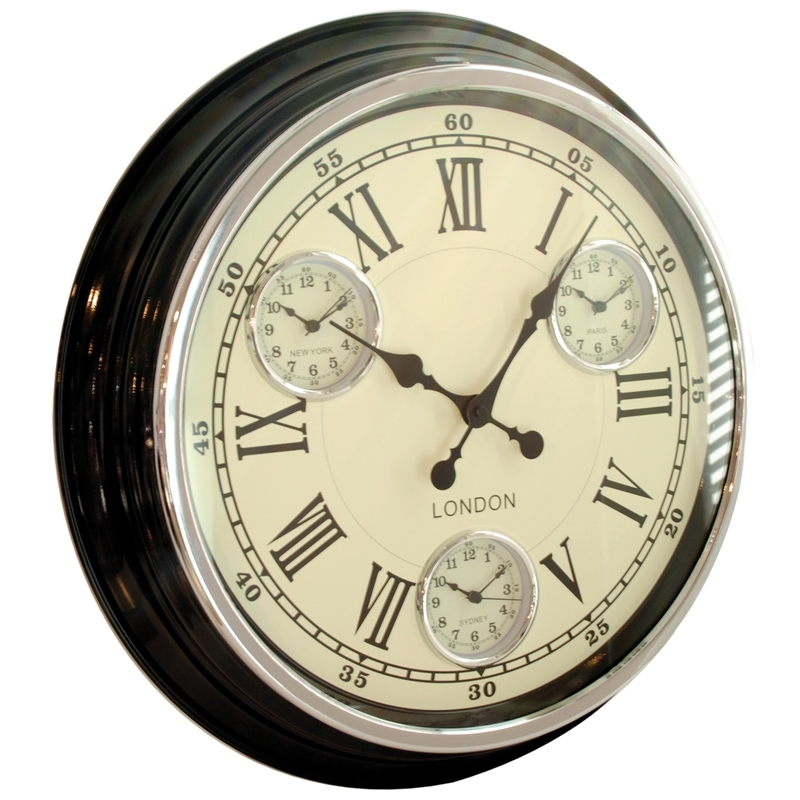 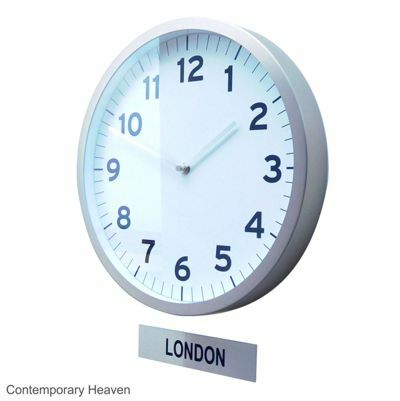 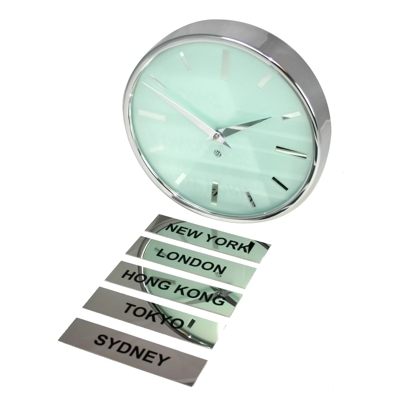 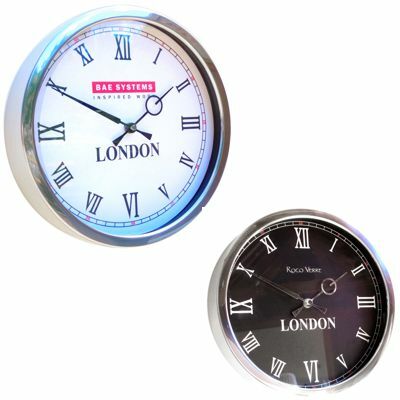 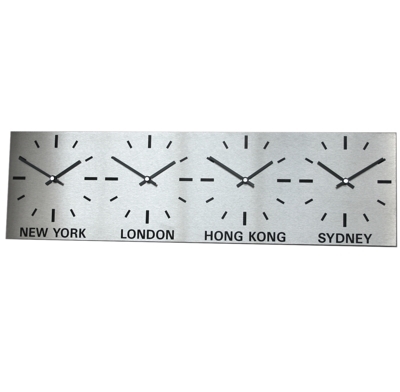 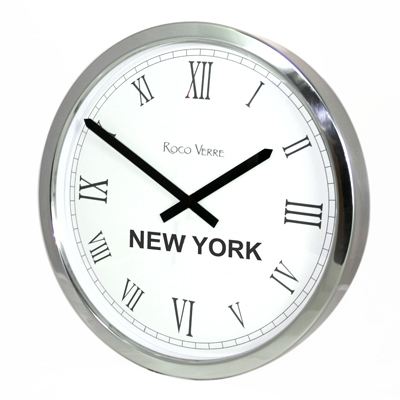 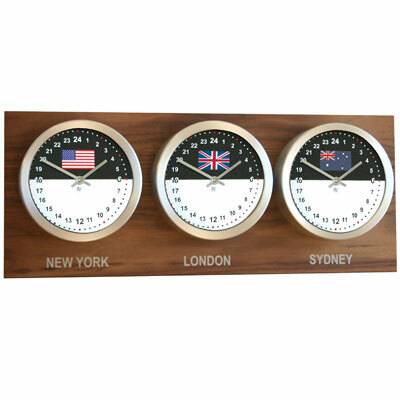 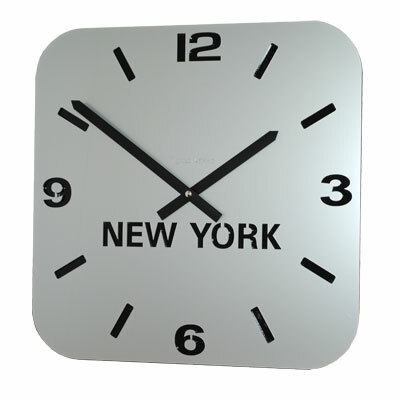 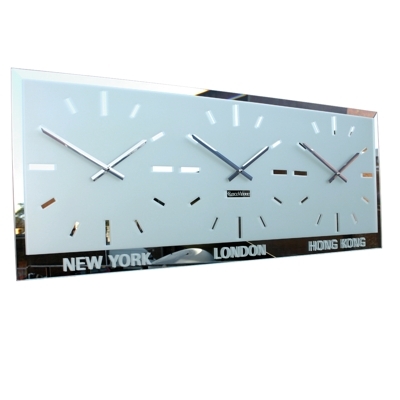 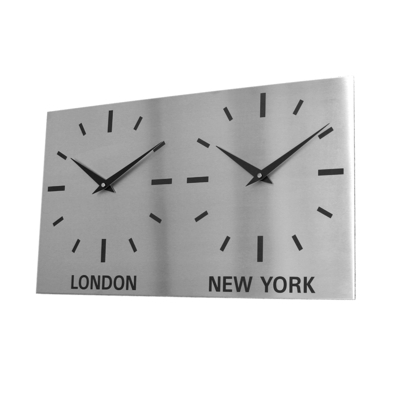 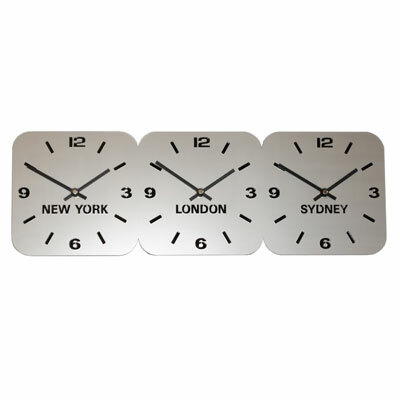 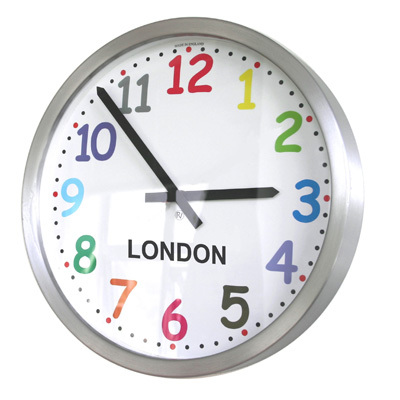 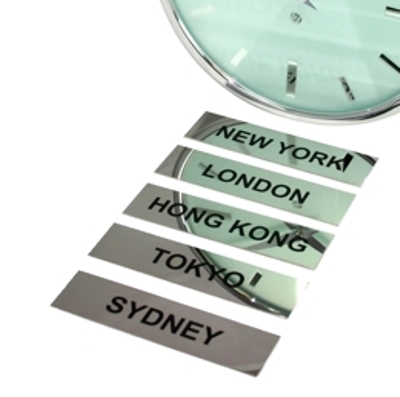 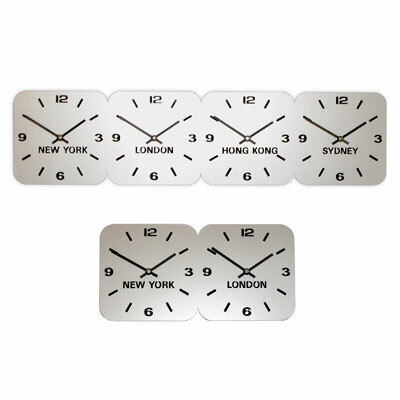 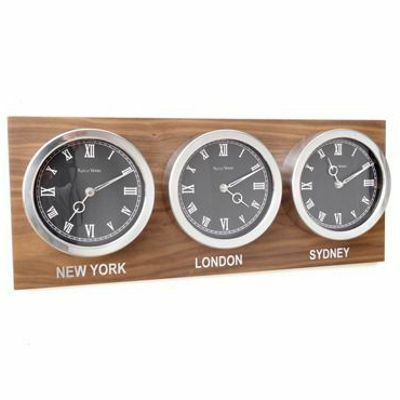 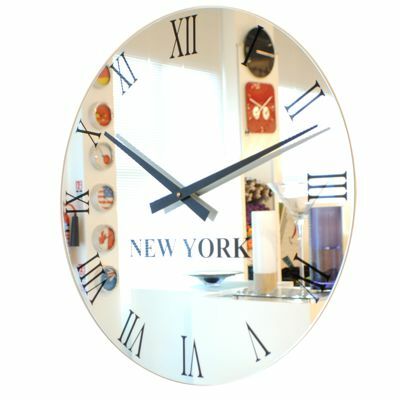 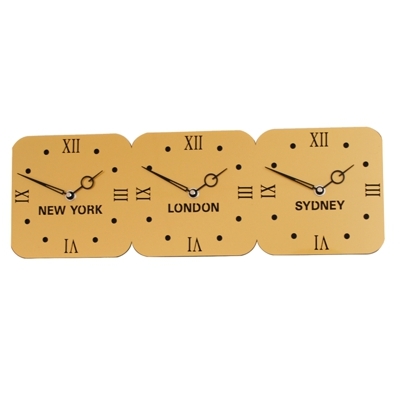 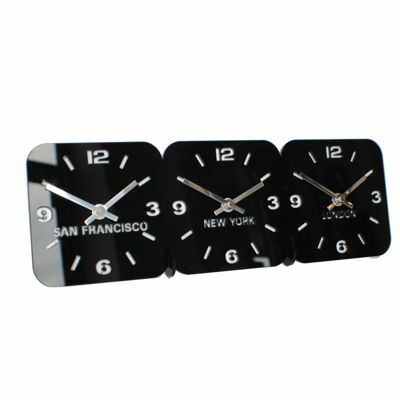 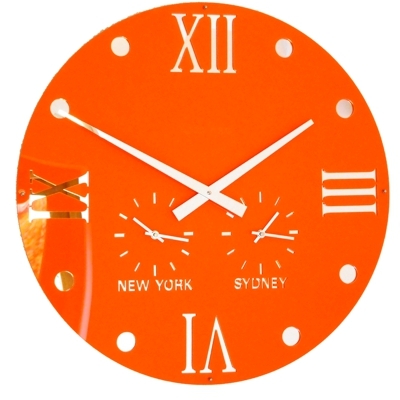 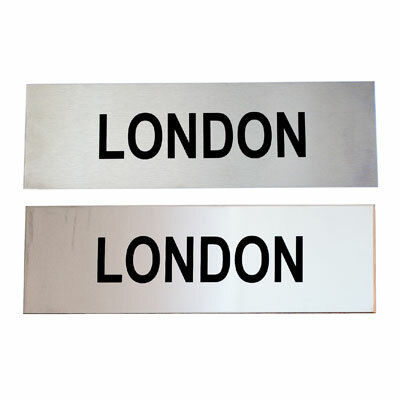 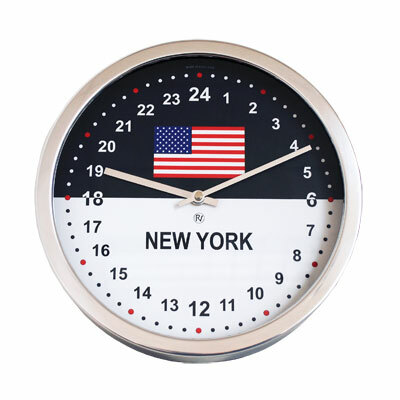 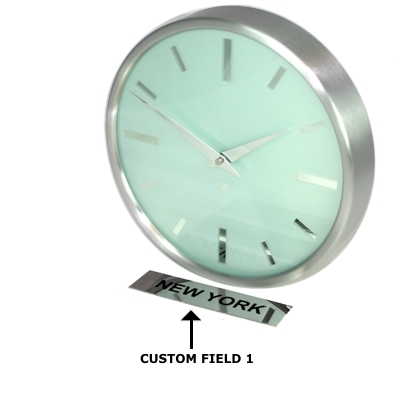 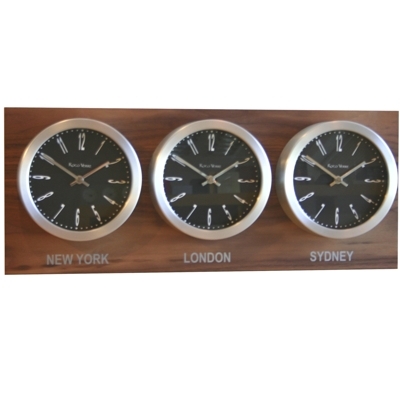 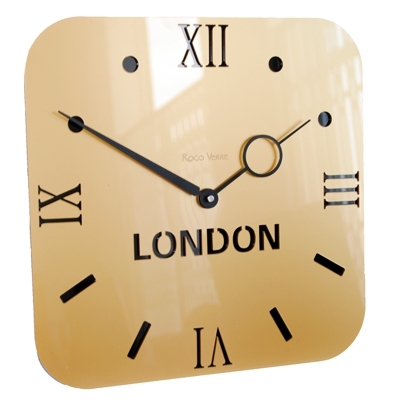 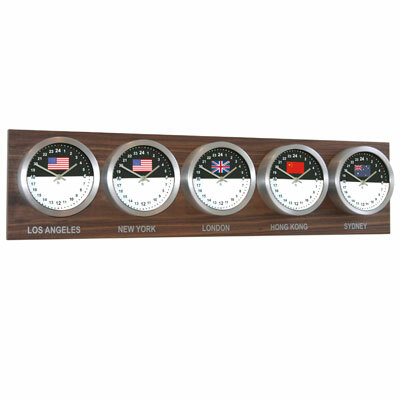 Here, at Contemporary Heaven, we offer a massive collection of mainly exclusive modern world time zone clocks which we manufacture in standard as well as custom personalised options. 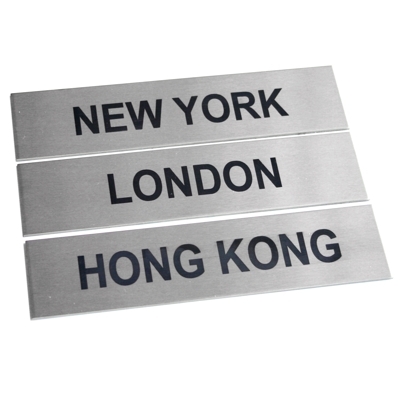 We like to think that our stylish range is the best in the world and many customers all over the world agree, as the selection is so vast and diverse. 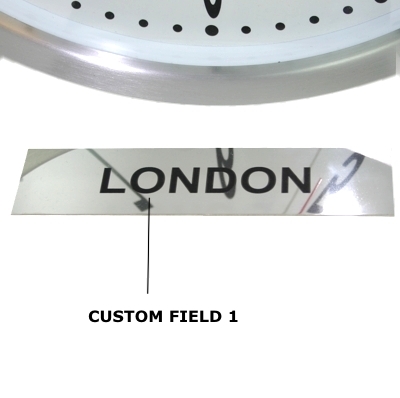 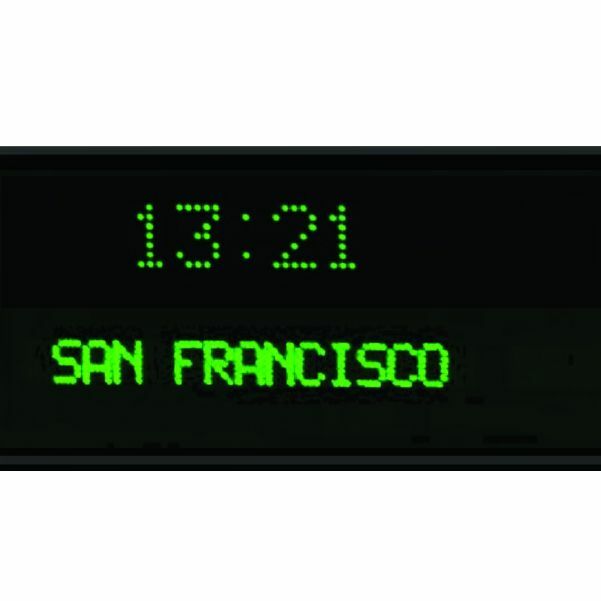 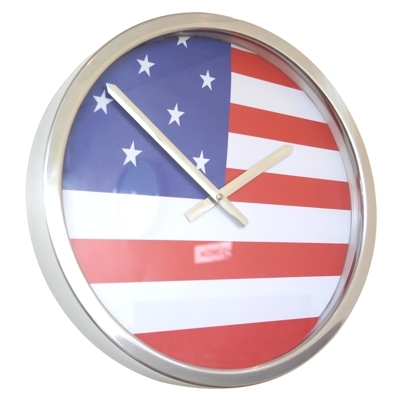 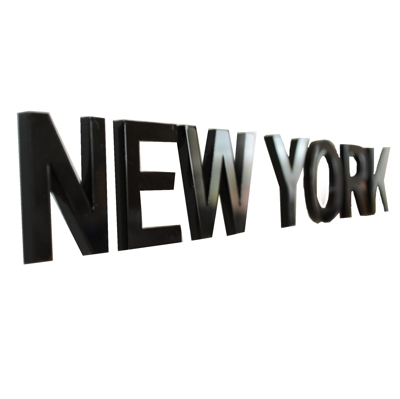 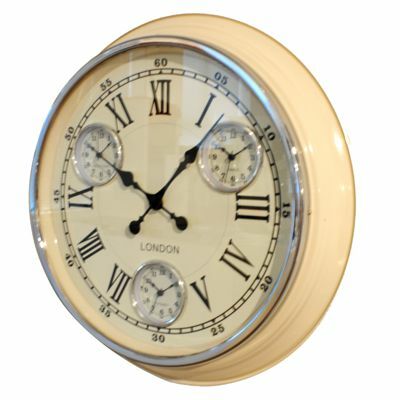 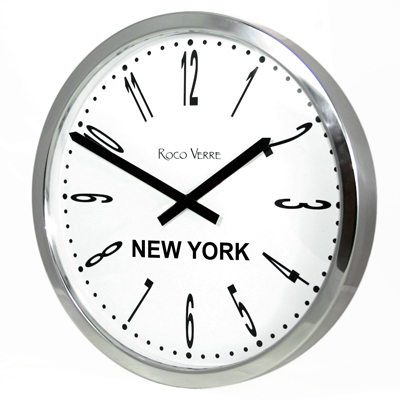 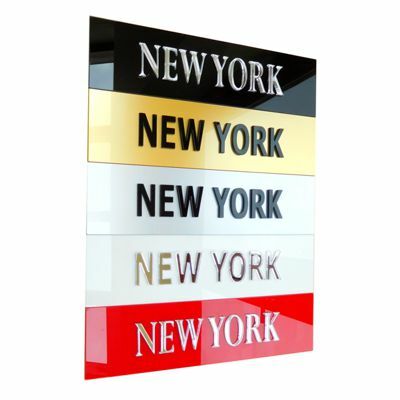 We also manufacture many unique designs for companies and private clients all over the world, so if you wanted a logo or company name to be added to your clocks for your office or home please contact us as we can manufacture almost anything.